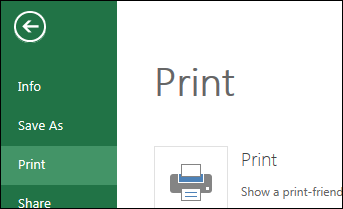 With Excel Online you use your web browser to create, view, and edit your workbooks. To share a workbook, click Share and either type email addresses of people you want to share with or get a link that you can email to your contacts. 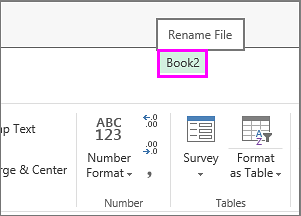 When you’re working with others in Excel Online you can edit the worksheet as you usually would. 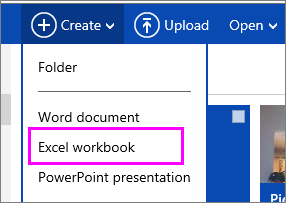 If others are also editing the worksheet, Excel Online shows their presence and the updates right away. Everyone has to be working in Excel Online (not in the Excel desktop application).